Over the Top Protection You Won't Find Over the Counter! Home›Monthly Specials, Store›Over the Top Protection You Won't Find Over the Counter! When it comes to transforming aging skin, nothing else compares to Obagi. The #1 prescription-strength, physician dispensed skin care system provides patients with benefits they can see and feel. Unlike over the counter retail products, Obagi is clinically proven to address age spots, fine lines and wrinkles, hyperpigmentation (discoloration), erythema (redness) and future skin damage while transforming the quality of your skin on a daily basis. Call 913-451-3722 today to schedule your complimentary skin consultation to learn more about Obagi Medical. 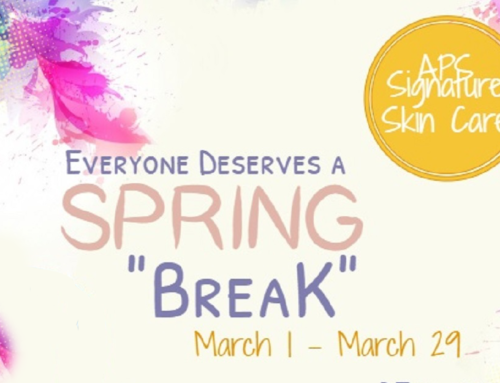 Put an end to the winter blahs, come in today to receive 20% off your most loved Obagi Medical products during the month of April or order online and use the coupon code April 2011. 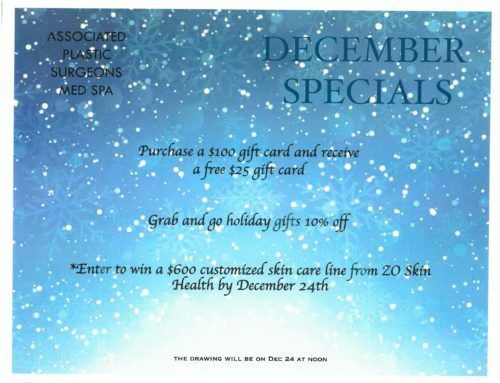 Purchase $200.00 or more and receive a gift with purchase. All Ages. All skin types. Obagi for Life.